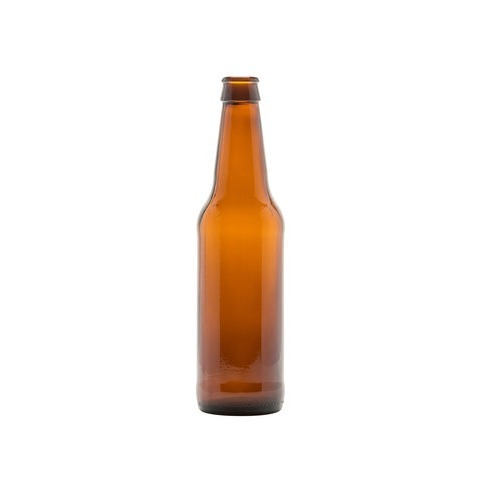 Browse our selection of Amber and flint glass bottles and growlers. We have glass options for beer, cider, mead and even kombucha! You craft the brew and we are sure to have the right package for it! If you don’t see what you want here online, give us a call – we probably have it!